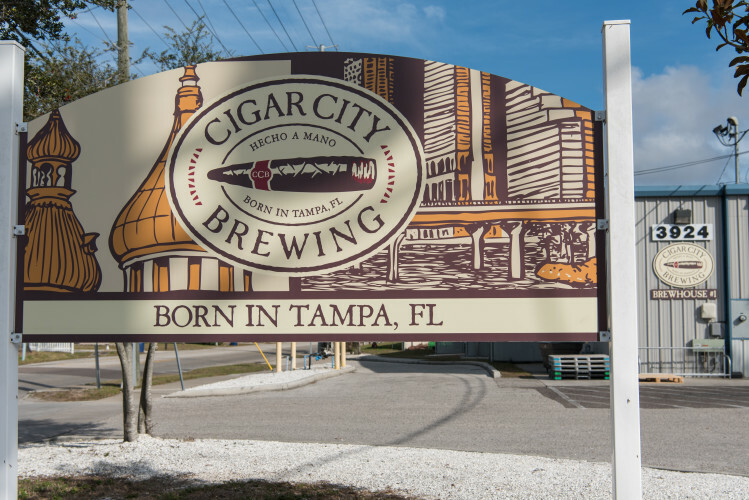 Cigar City Brewing, makers of Jai Alai IPA® and Hunahpu’s Imperial Stout®, was founded in 2009 by Joey Redner with the goal of creating world-class beer that reflected the flavors and history of the Tampa region. This unique approach resonated with local and national markets and the brewery has quickly to produce over 90,000 barrels of beer annually. 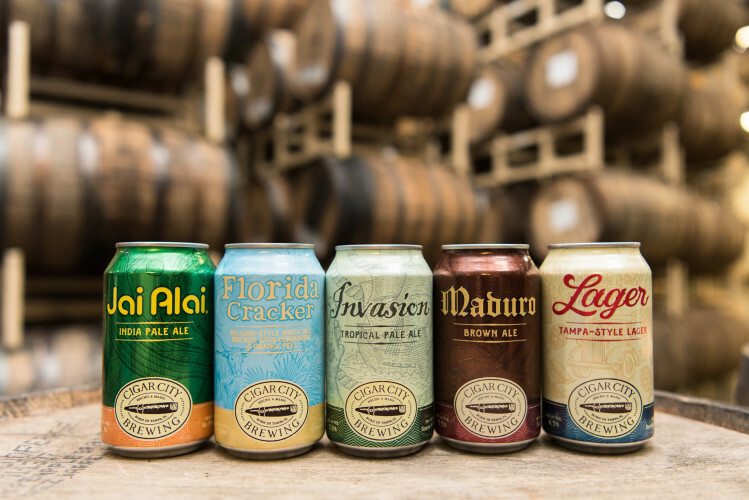 Along with Oskar Blues Brewery, Perrin Brewing, Squatters Craft Beers and Wasatch Brewery, Cigar City Brewing is a part of CANarchy, a craft brewing collective that represents the largest canned craft beer supplier in the country. Days/Hours of Operation: Open Sunday-Thursday 11am-11pm; Friday 11am-1am; Saturday 11am-1am.